Put your marketing and advertising messages right in front of your audience - on the pavement, in venues, on shop counters, in reception areas and on the walls around your tills - all the areas where you have a captive audience who need to find out more about your business and what you have to offer. When it comes to letting the world know who you are and what you have to offer, you need to make it as easy as possible for people to see your information. They're not going to come looking for you, so you have to put your message right in front of them. Point of sale materials do this by literally being where your audience can't help seeing them. 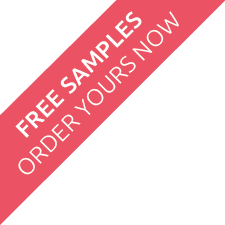 Printed Leaflet dispensers are ideal for placing in reception areas, foyers, on counters and desks and on window sills - all places where people stop and look around and are happy to pick anything that looks interesting. 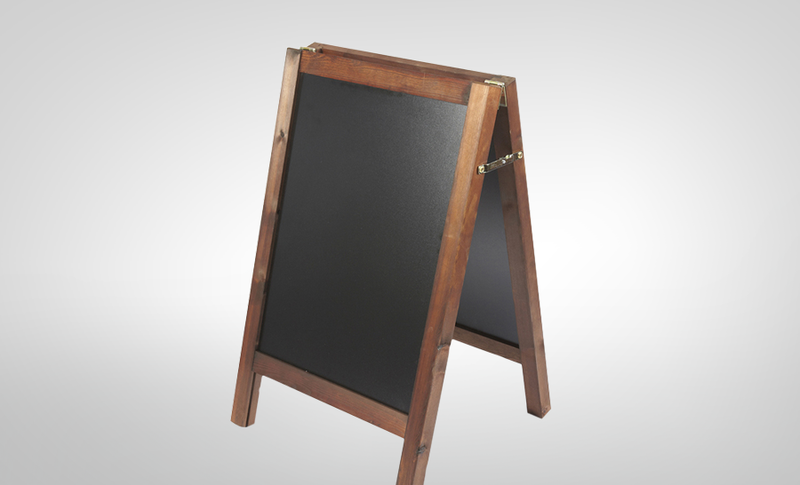 A-Boards and Stands can be placed on pavements, in venues and conference halls, and as part of any mobile display. As people walk past and around them they simply can't avoid seeing your brand and message, and they work just as well indoors and out. With a range of finishes and colours to choose from, Poster Frames are a great way to keep your marketing right in front of peoples' eyes while contrasting and blending with the décor of the area. The easy to use click frames also allow you to change the posters quickly and frequently to keep your advertising and marketing fresh and up-to-date.